Come on in and look about! Here you will find fanfic and monthly challenges read from the LiveJournal page Nekid_Spike. There will be Blog posts about all things Spike. Feel free to share your thoughts on Spike! 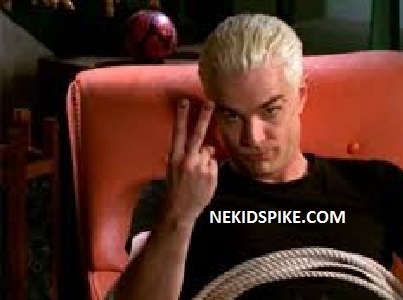 Nekidspike podcasts are for adults who enjoy all things Spike from the hit series Buffy The Vampire Slayer. *Warning* Some of the stories read here are adult in nature.